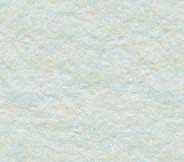 The Dragons is a series of three novels that finally tells the World the ABSOLUTE TRUTH about the legendary King Arthur and the legendary Castle of Camelot and some legendary dragons and the legendary wizard Merlin and all that ancient stuff that happened long, long ago in the legendary land they called Avalon. Actually the inhabitants of Avalon did not call it Avalon. They called it Here. 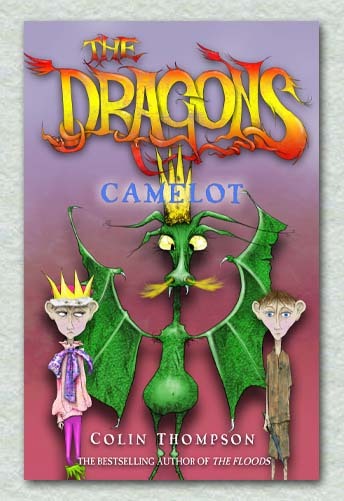 Book 1 - Camelot - was published in October 2009. 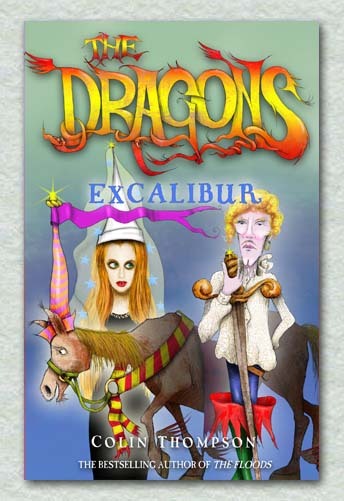 Book 2 - Excalibur - came out in October 2010. 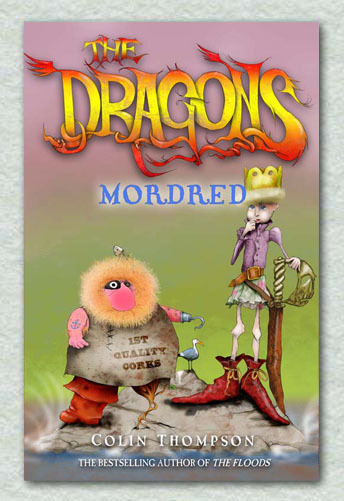 Book 3 - Mordred - is came out in September 2011.